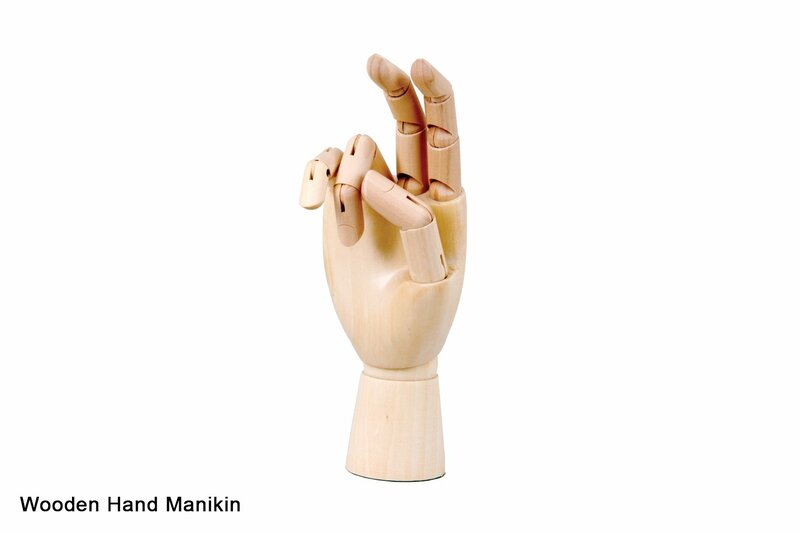 This wooden, jointed, adult sized hand (right hand) model is completely poseable for use as artists reference or display. Completely poseable for quick sketches and figurative drawing. This item has 568 views.